The 18 inch clip in hair extensions with color 1B and 160g/10pieces is the most popular hair extensions,according to our order data it is about 30% of our sales.18 inch is the medium length,1B color is also called natural black and with 160g thick hair make it so popular. 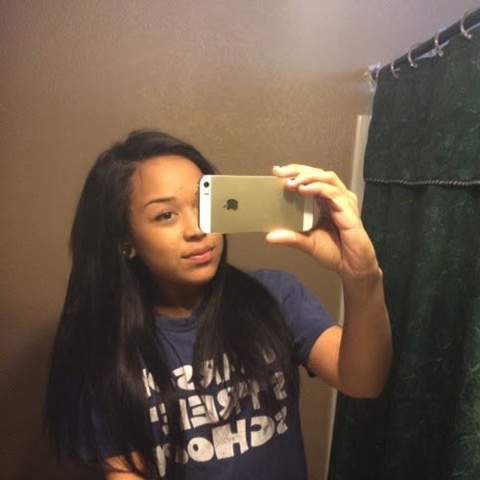 CC Hair Extensions provide clip in hair extensionswith length from 15 inch to 30 inch,weight from 70g to 160g and more 16 kinds of color for choice so you can find what ever you need here. 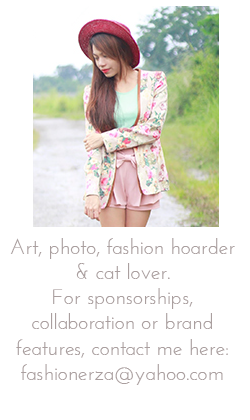 Hair Pieces are beauty products that are used to lengthen or thicken the hair. 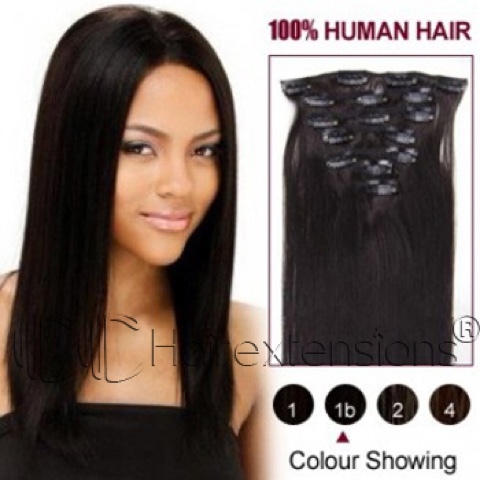 There are a number of kinds of hair extensions on the market made from a variety of materials. 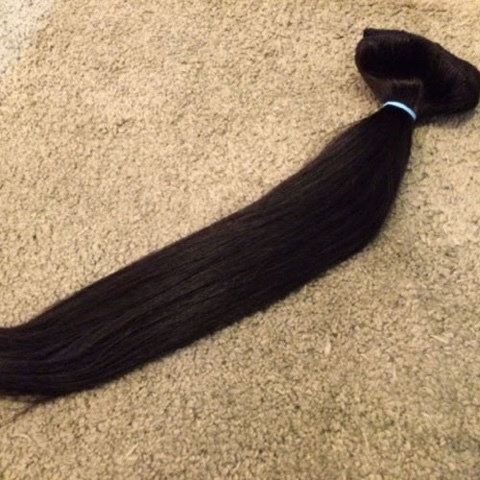 Human hair extensions are the only kind that are actually made of a natural human product. These kinds of virgin Brazilian Hair Weave often blend in with the wearer's own hair better than extensions made from synthetic materials. 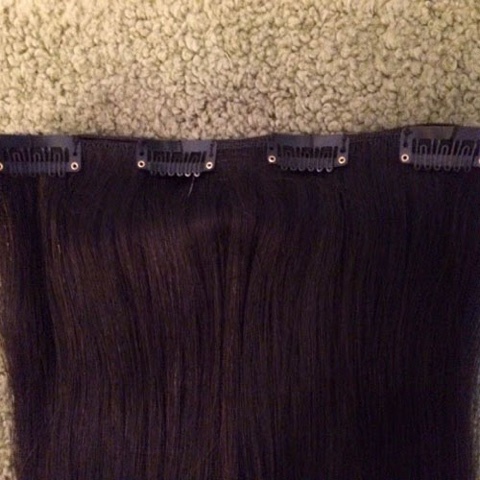 For this reason, these kinds of extensions are often in higher demand and are more expensive than their synthetic counterpart.